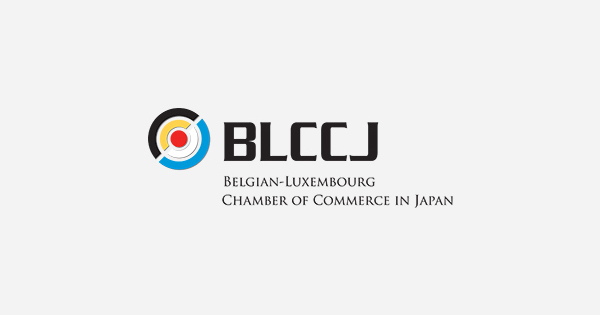 On Monday 14 December the BLCCJ organized a round-table discussion for the fact-finding “Sports and Technology Mission” from Belgium. 4 Belgian business(wo)men, incl. 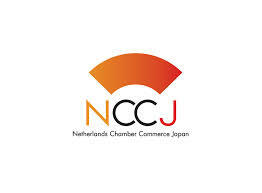 BLCCJ Vice-President Jan De Bock and BLCCJ director Jo Anseeuw, shared their experiences with doing business in Japan. The discussion was followed by a small networking lunch. NCCJ Luncheon Meeting – full!